It’s been a long time since I’ve updated and I’m very behind. My reviews are slacking as well but I’m working to catch up. I have a bunch of library books coming due soon – mainly Nancy Drew – so I might be bulking up on some quick mysteries for a bit. Also, the newest Women’s Murder Club came out yesterday so I want to quickly catch up so I can read that and feel refreshed. And next week the newest Southern Vampire Mystery by Charlaine Harris will be arriving in stores. Can’t wait! Nancy is vacationing with friends on the beach and Nancy befriends an orphaned girl who finds herself with new guardians who are less than spectacular. Nancy finds herself once again in the middle of multiple mysteries, pretty sure they are all somehow connected, worried about her new friend. Up to this point, this was probably one of my favorites, even though it’s only the third one. There was a lot of action and edge of your seat moments when you wonder what will really happen. Of course, Nancy is notorious for finding her way out of tough situations. 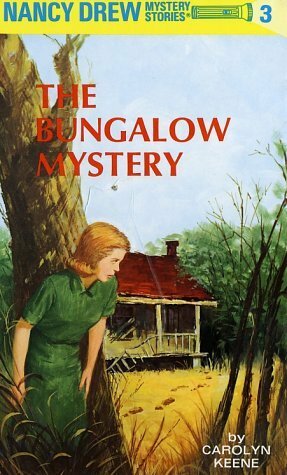 The second book of the Nancy Drew series has Nancy searching for the answers behind a ghost who appears to be coming between the home she is visiting and the neighboring house. Not only is she trying to solve a mystery for her friends, but it appears her father is being threatened. 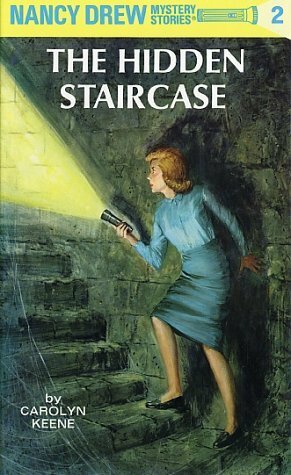 I really enjoyed this second introduction to Nancy Drew. 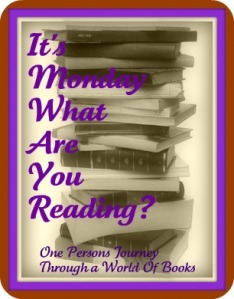 The books are quick and easy to read and I am enjoying the slow progress through them. 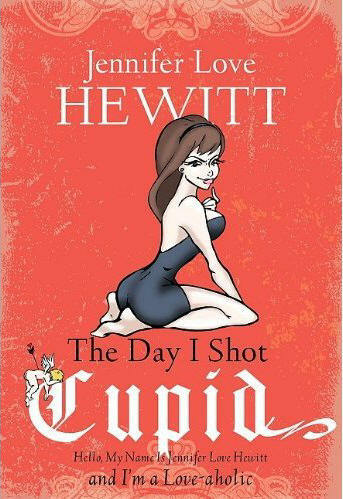 This was an amazingly funny book about dating, boys, girls, etc. It was such a fun and quick read that I would read it over and over in a heartbeat. JLH does an amazing job of being herself and touching on all aspects of dating and relationships from her point of view and experience, bringing in expert friends to give their opinions, relating to both men and women, including fun dating steps, tips and stories. Even if you’re not currently single it’s a fun read just for the laughs and stupid things people do to get attention in relationships. I originally borrowed for a friend but it has immediately went onto my MUST BUY list. I spent pretty much every page laughing for some reason or another. I’m a couple days behind on my blogging. I’m way behind on my reviews, but I’m hoping in the next couple days I can get caught up. The read-a-thon last weekend certainly helped me get a little caught up on some reading. I still have a number of books on my nightstand I didn’t get to, plus 3rd Degree is still in progress. My number of pages is a record, my total time spent reading is definitely up from the last read-a-thon and I think my number of books is the best so far as well. It was a fun time. I look forward to getting reviews posted in the next few days and getting some sleep.